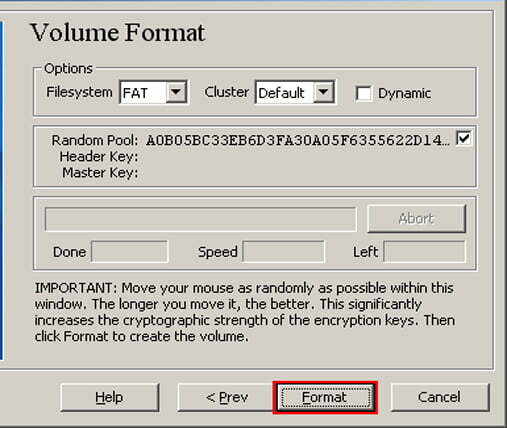 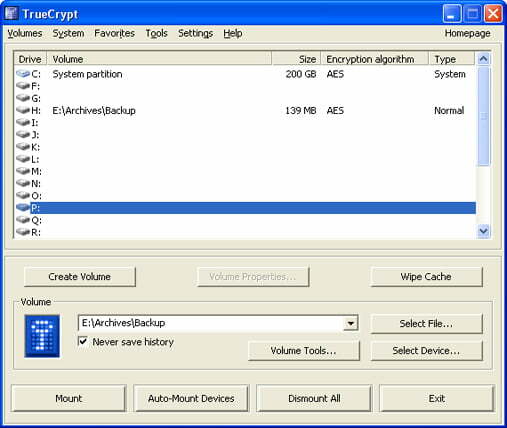 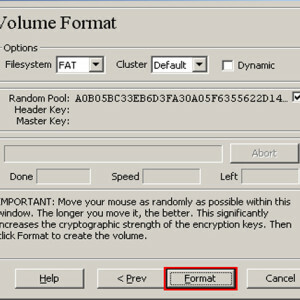 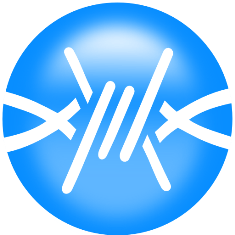 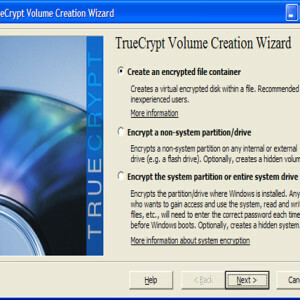 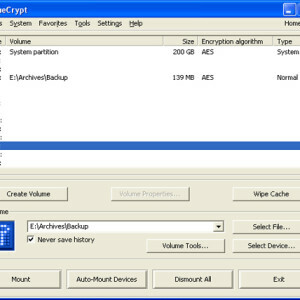 TrueCrypt is free Open Source disk encryption software; with this useful tool you will be able to create a virtual encrypted disk, you can store your files or folders there and be sure that no data stored on an encrypted volume can be read (decrypted) without using the correct password/keyfile(s) or correct encryption keys. 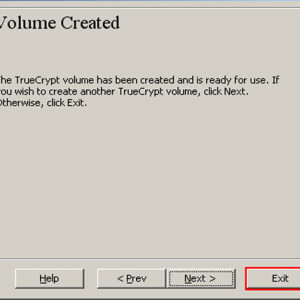 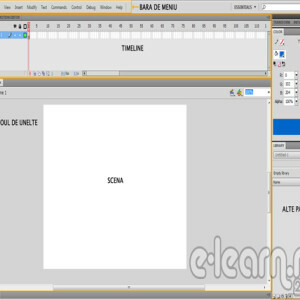 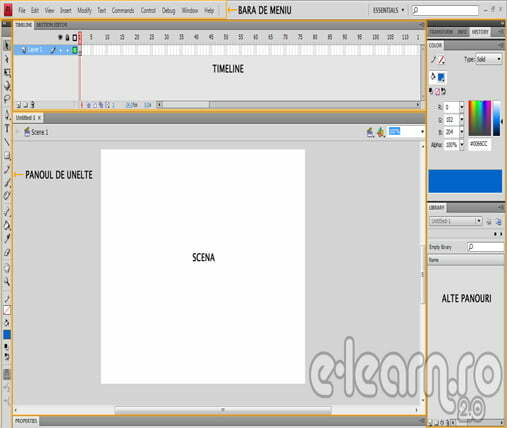 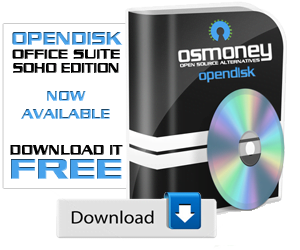 I guess we all have files or even entire folders that wish nobody can´t see and with this tool now this is possible. 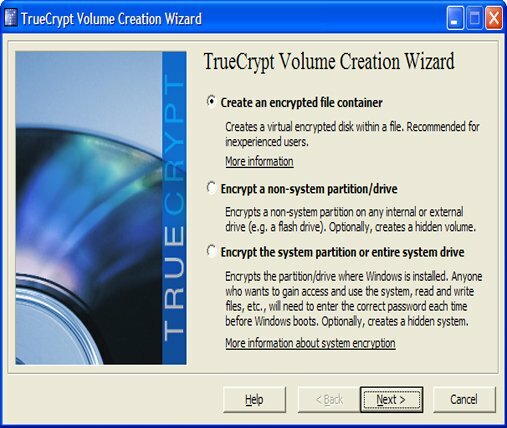 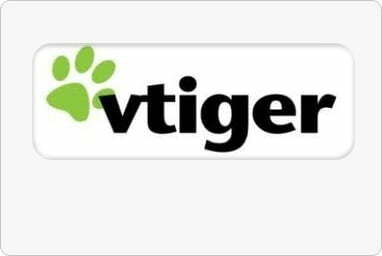 You just have to “mount” these files or folders like you usually do when you move it to another HDD or USB flash, and TrueCrypt will store your data on an Encrypted volume or “New Virtual Disk”. 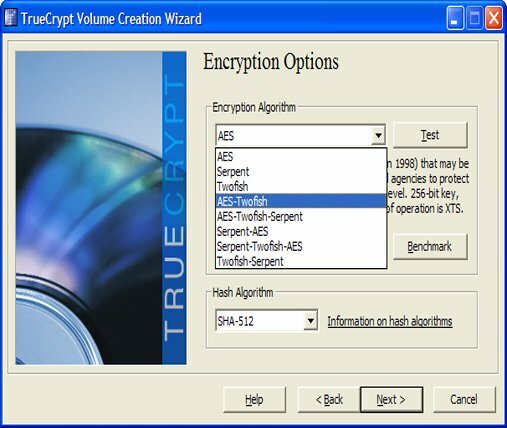 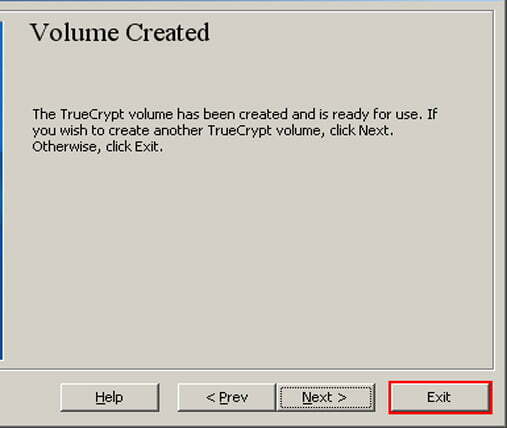 TrueCrypt offers a great feature name On-the-fly encryption, this means that data is automatically encrypted right before it is saved and decrypted right after it is loaded, without any user intervention, making this software an extremely useful and secure tool.